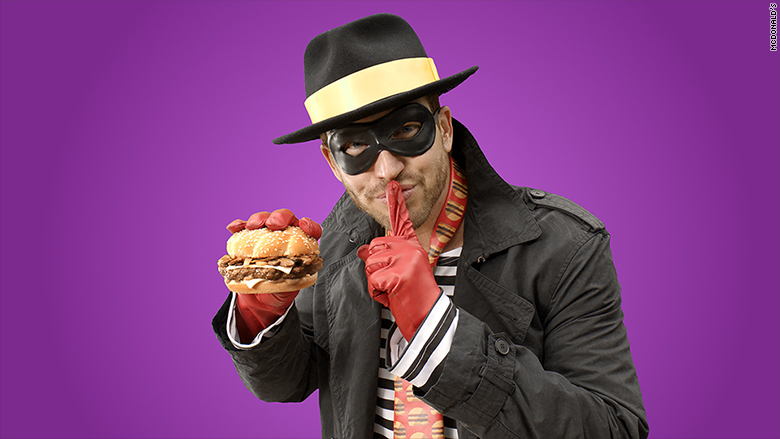 Maybe the new Hamburglar can steal back some of the customers that McDonald's has been losing. Gone is the short, chubby, masked cartoon character who spent the '80s and '90s scheming to steal burgers from Ronald McDonald. The new Hamburglar still sports black and white stripes, but he's significantly slimmed down. The new look reflects the chain's latest effort to turn itself into what CEO Steve Easterbrook recently described as "modern, progressive burger company." He rolled out a turnaround plan for the troubled chain on Tuesday, but Wall Street was not impressed. The slim Hamburglar will help launch McDonald's new, limited-time Sirloin Third Pound Burger, a company spokeswoman said. After 13 years, the Hamburglar is back at McDonald's. 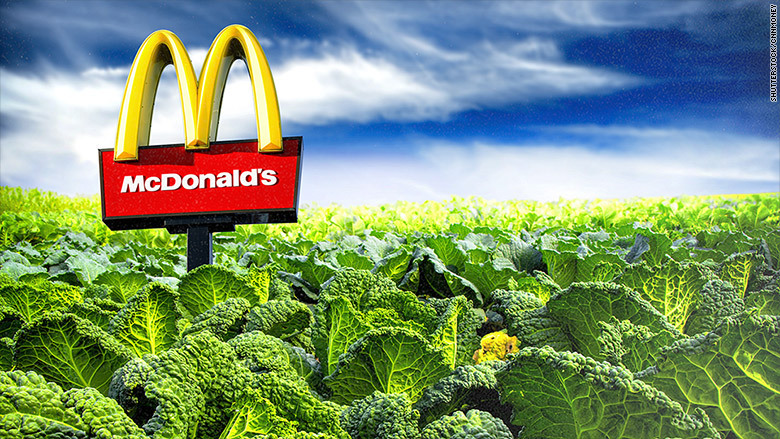 McDonald's (MCD) is trying to improve the quality of its food and change its stale brand image. It's also testing beef and chicken sandwiches with flavors such as pico guacamole and jalapeno, as well as all-day breakfast at some locations. In Southern California it's testing two breakfast bowls, one which includes kale. 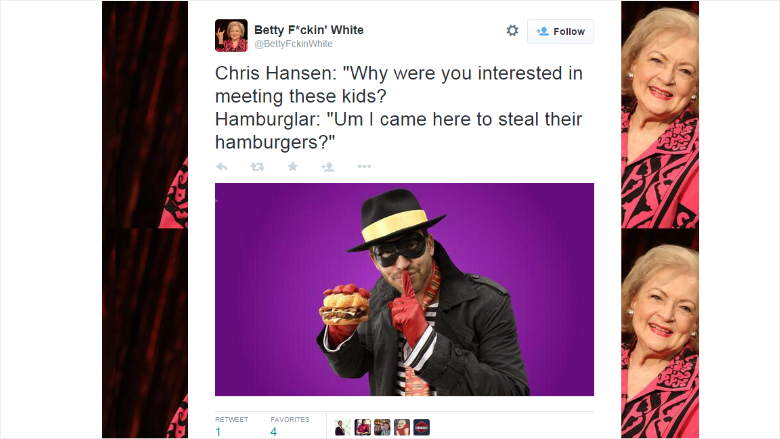 Hamburglar hasn't been seen on national television since 2002. "He's been lying low" and "living a quiet life" until now, the spokeswoman said. 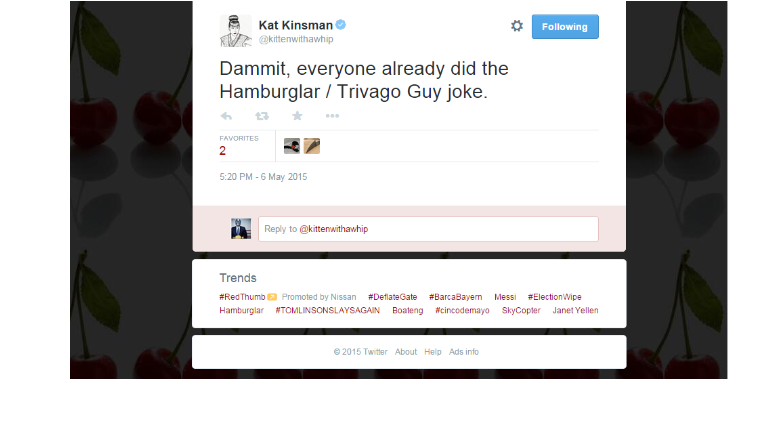 On social media, there were mixed reviews on the Hamburglar's new look. 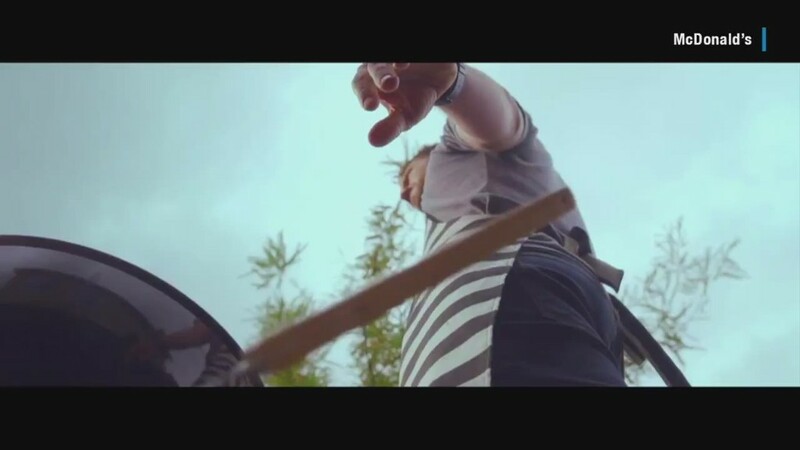 Some compared him to the guy from the Trivago ad campaign that people found creepy. And others felt he doesn't look too kid-friendly.